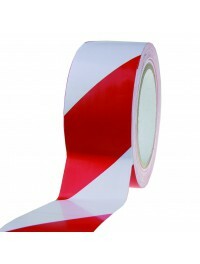 Extra wide! 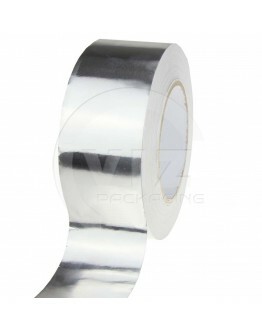 The adhesive tape is made using a soft, pliable and shiny aluminum foil coated with wate.. 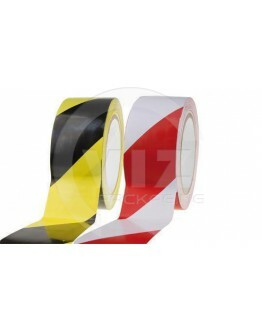 This high quality stripe tape in red and black can be used for applications like lane marking,.. 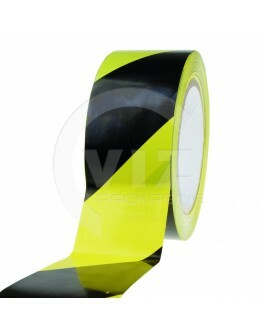 This high quality stripe tape in black/yellow can be used for applications like lane marking.. 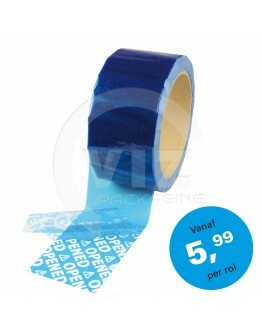 Extra adhesive power, real fluor! 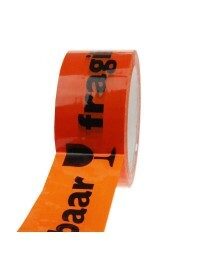 This PP Acrylic warning tape or signal tape has a Dutch and Engl..
PP-Acrylic packaging tape / warning tape with extra high adhesion and low unwinding noise. 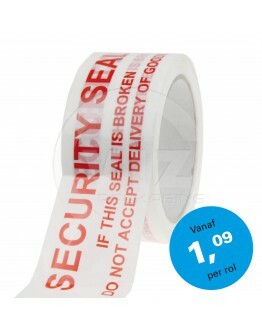 This whit.. 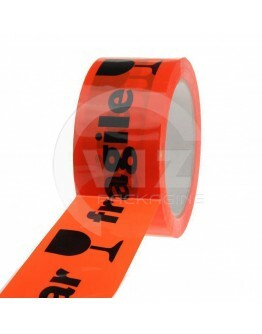 This white warning tape / fragile tape contains the text fragile, fragile, zerbrechlich. 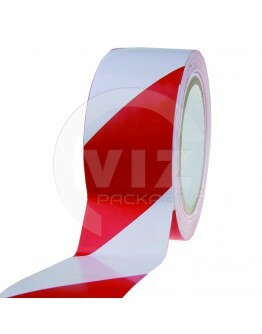 Which is ve.. Extra Tack! This orange PP Acrylic warning tape or signal tape has a Dutch and English imprint "Frag.. 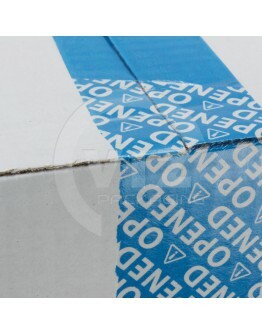 Tamper evident security tape for boxes and palletwrap. 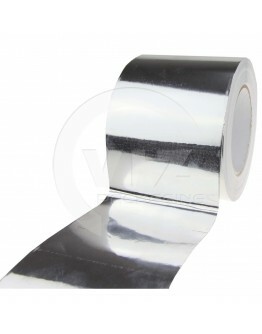 This tape leaves a very obvious void message ..